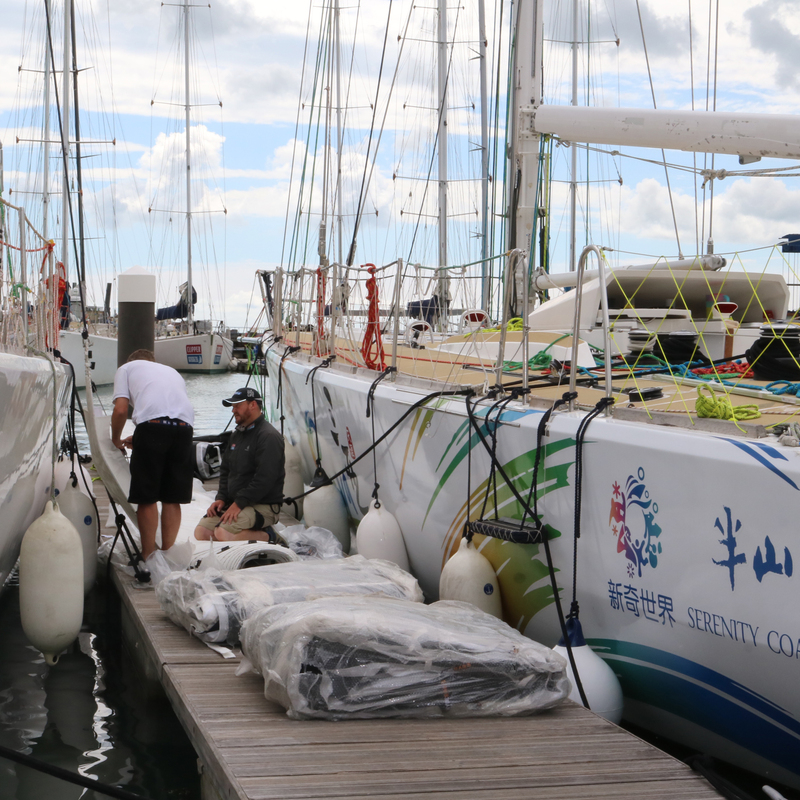 The twelve Clipper Race 70-foot yachts are a step closer to being ready for their 40,000 nautical mile adventure across the world’s oceans following the delivery of new sails today. Each boat will carry a wardrobe of eleven different sails; including a Mainsail, Staysail, Windseeker, Yankee 1, 2, 3, as well as heavy, medium, and lightweight spinnaker. In total, 132 sails, with a combined sail area of 197, 616ft², arrived at Gosport Marina today, marking the end of a process that began a year ago for Official Sail Partner, Hyde Sails. 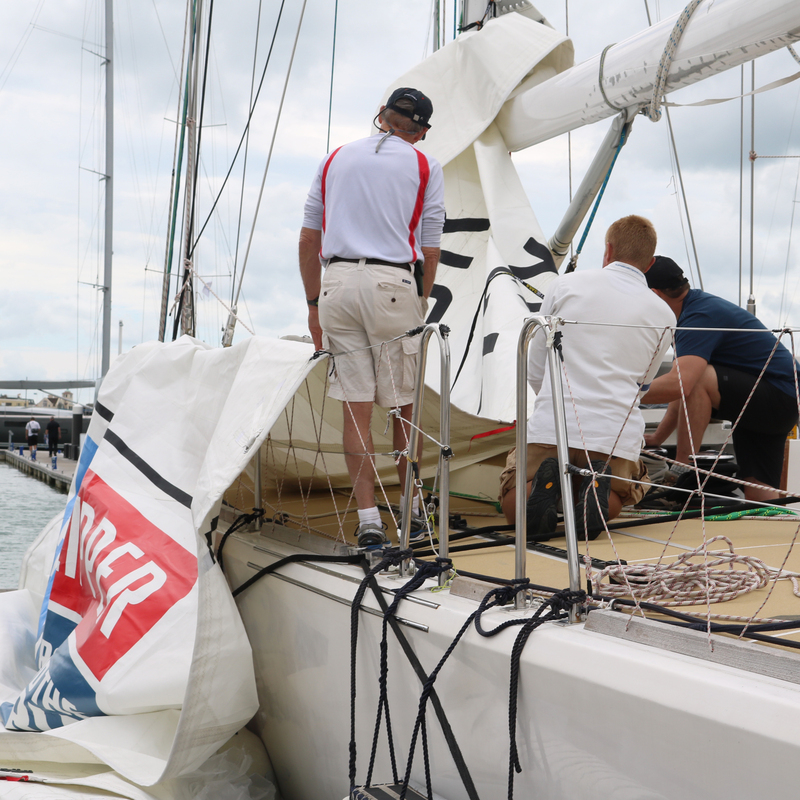 “We started work on these sails not too long after the finish of the last race,” says Martin Newman, Hyde Sails Production Manager for Yacht Sail Manufacturing. Martin was on hand to talk through the new sails with the Clipper Race skippers, and explain the improvements Hyde Sails have made for the upcoming 2017-18 edition of the race. Martin added: “This is the fifth Clipper Race that we have done so we have obviously learnt a lot over those races. We have got the experience now of building the sails and also supporting the race so we can help crew during the race to keep the sails going. The new Hyde sails will get their first test in the final Level 4 Training, which will begin tomorrow, Monday 24 July. 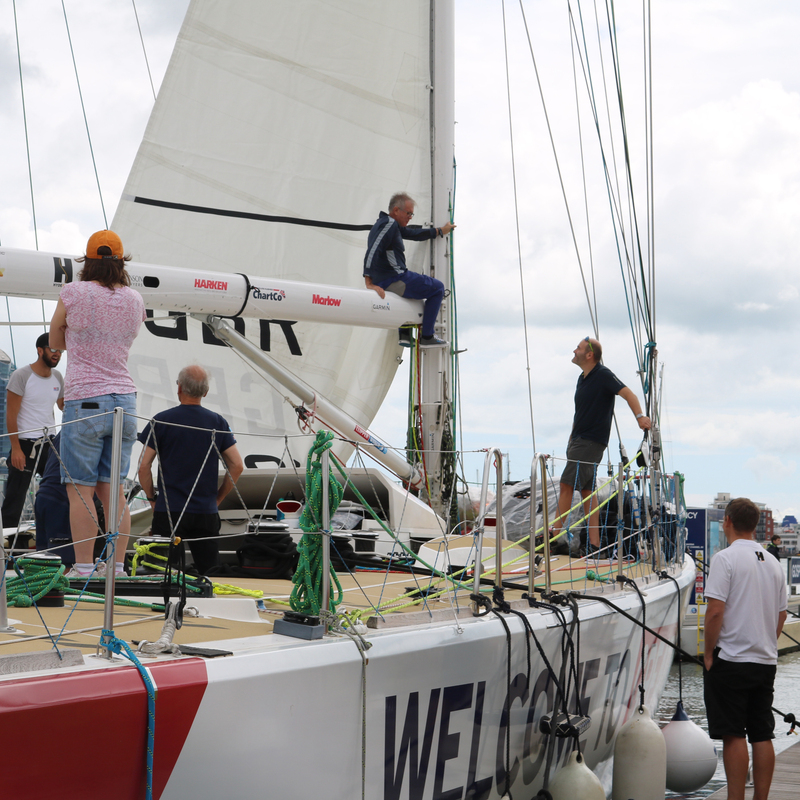 The Clipper Race Fleet will then leave Gosport for Liverpool on Wednesday 9 August, ahead of Race Start on Sunday 20 August. For more information about Race Start, and the week of festivities in Liverpool, click here. Feel inspired? There is still time to sign up to become a Clipper 2017-18 Race crew member, though spaces are going fast. 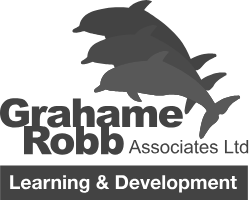 If you think you have what it takes to compete in the biggest round the world yacht race, apply here.